“Boosting Transversal Skills“ (BOOTS) is the title of a Key Action 1 Erasmus+ project aiming to promote the learning mobility of young people as well as volunteers and professionals active in the youth field. Between February and December 2018, the partner network implemented three interconnected activities. 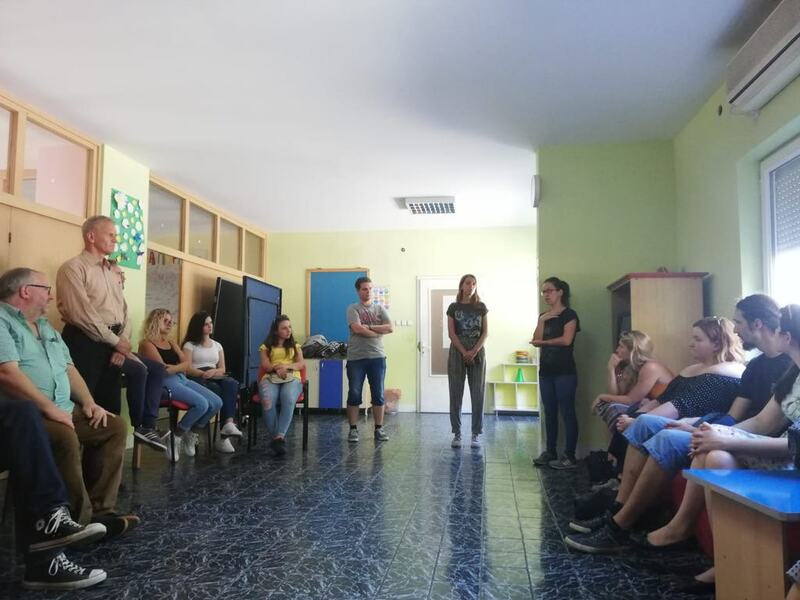 Volunteers Centre Skopje in the period from 16th till 22nd of September in Struga, Macedonia is hosting 28 participants coming from Germany, Slovenia, Bosnia and Herzegovina, Kosovo and Macedonia. 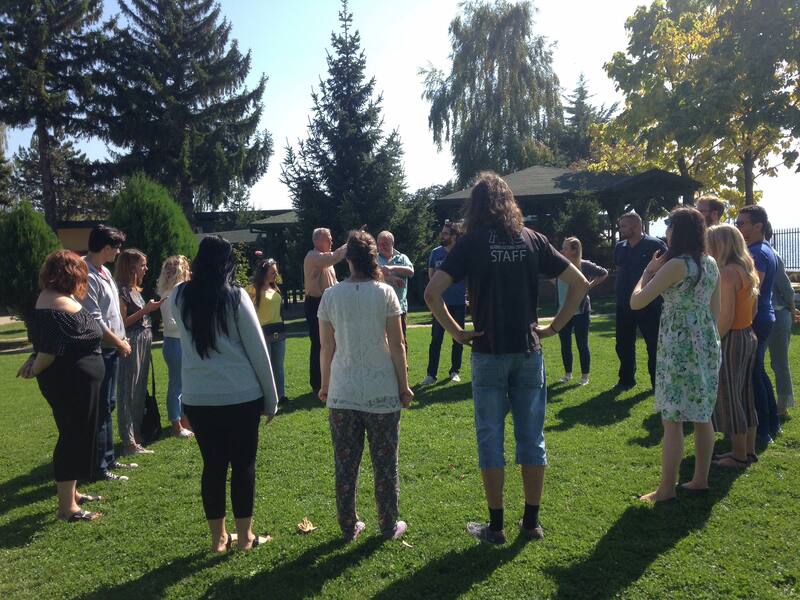 First activity was : 3-day youth worker seminar in March/Apirl 2018 in Kent (UK), second one, youth encounter organized in Ilidža (BH) in August 2018 and the ongoing third one in Struga, a 5-day seminar. Project consortium is constructed by the applicant, Berlin-based NGO Memos. The project combines the efforts of organizations from seven countries. 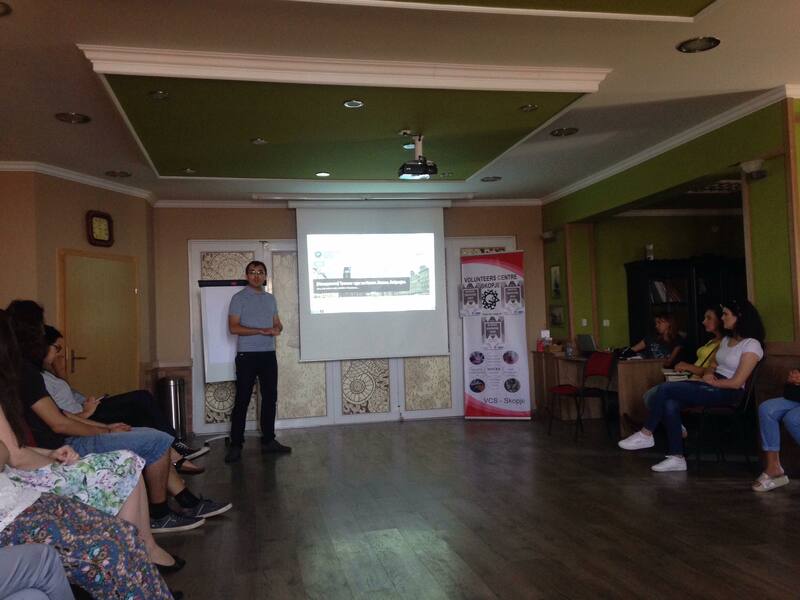 The applicant’s key partner is the Institute for Youth Development KULT from Sarajevo (Bosnia-Herzegovina). Along with KULT, the following organizations have mandated Memos to act as applicant and coordinator: International BURCH University and the e-learning provider IDEGO (both Bosnia-Herzegovina), Volunteers Centre Skopje (Macedonia), Mladinski Center Velenje (Slovenia), Ligo Lex Legis from Prishtina (Kosovo), Udruga Mladih Roma “Romska Budućnost” from Rijeka (Croatia), and Medway Youth Trust from Kent (UK). 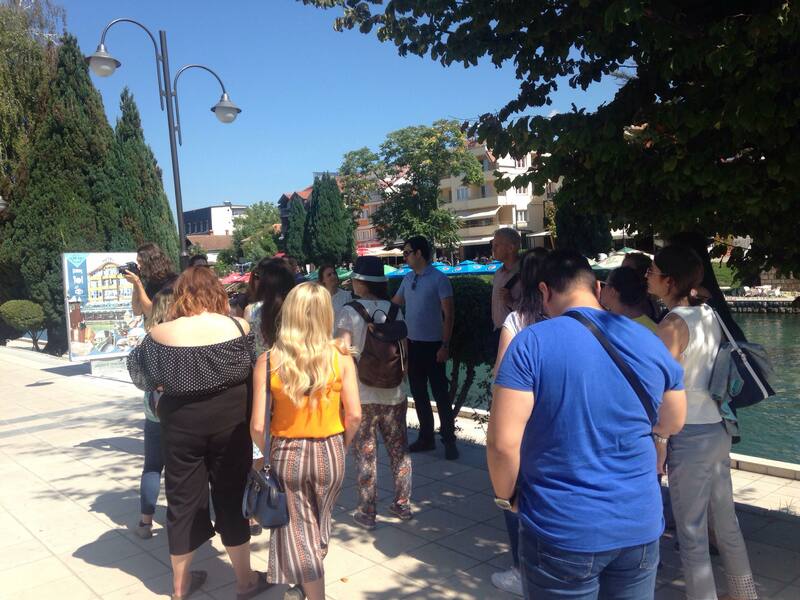 The participants are really impressed with the Balkan culture and the multinational relations in the area. 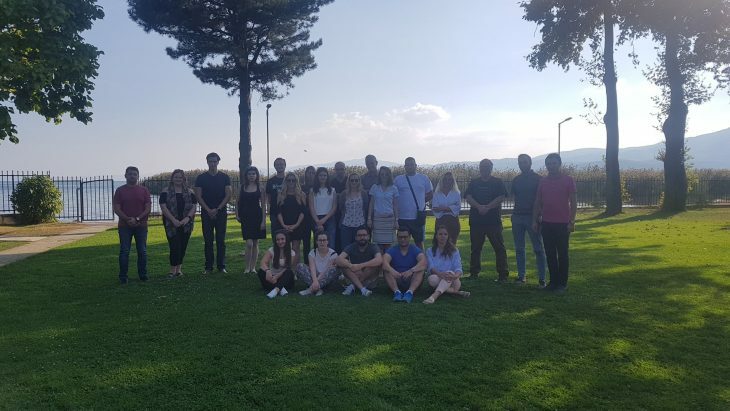 They arrived on Sunday, so they have three more days to experience Ohrid, Struga, the lake and Macedonia in general. The group is boosting transversal skills and discussing ideas for further projects like this one. One thing is guaranteed: soft-skills are being boosted! This project is financed by the Erasmus + program and the German National Agency.